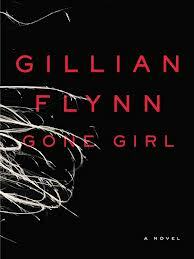 This entry was posted in Fiction and tagged Gillian Flynn, Gone Girl. Bookmark the permalink. ← TOM CLANCY THREAT VECTOR-ON THE EDGE OF REALITY!